"Being in a relationship is hard work, but LOVE is the most rewarding experience any human can have. Face to Face...it’s literal. I grew tired of running from myself. Lying in a bed of lies. So much so, that if I recited them enough times I’d start to believe that they were true. It became sickening and difficult to carry. At some point, we all must look at ourselves in the mirror and chisel at the things we don’t fancy about ourselves." TERRANCE: First, tell us a little about where you’re from and when you realized you were ready to share your gifts with the world. STAN GENIUS: I'm from Atlanta, Georgia. Music is always something I knew I wanted to do. I knew I wanted to share my gift with the world by age 5, by putting on my first “homemade” concert as well as selling original CD’s. 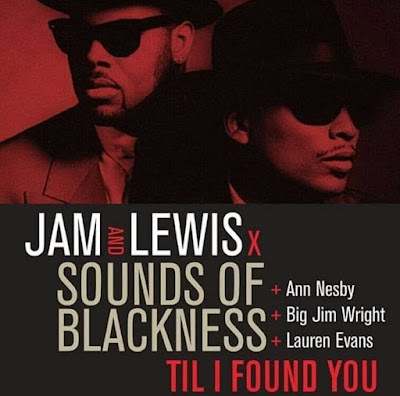 TERRANCE: Who were your musical influences growing up? 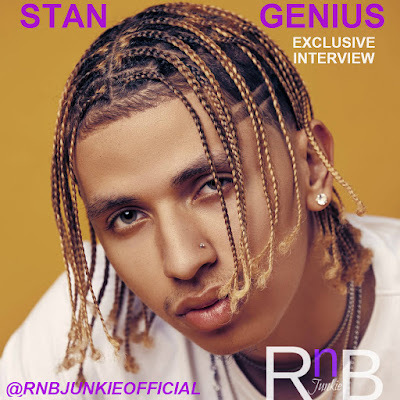 STAN GENIUS: Michael Jackson, Charlie Wilson, Luther Vandross, and Stevie Wonder were all very influential to me at a young age. TERRANCE: In one word describe your sound. STAN GENIUS: FUN! It's RnB with a Pop appeal. TERRANCE: As a songwriter, do you usually write from the experiences of your own or the experiences of others? STAN GENIUS: Hahaha.. both. I can see something casual in life that may not pertain to me that I think is a good concept for a song, but the more personal and serious ones are usually experiences of my own. TERRANCE: Talk about the inspiration behind your single “Cross Your Mind”. STAN GENIUS: "Cross Your Mind" was a very fun song to write haha. Me and B (my writing partner) wrote it literally in like 30min over FaceTime. Just thinking of that place in a relationship where it seems like things have hit the fan but you don’t want it to end, which I think is a very relatable feeling for everyone. TERRANCE: What can you tell us about your upcoming project Star Burst? STAN GENIUS: Of course. I can definitely say that this music is the best I've ever made and I can’t wait for my fans to hear. It’s very fun and has a great energy. I believe it will make you happy! TERRANCE: Do you consider social media fundamental to an artist career and independent music in general? STAN GENIUS: No, I think what’s fundamental is your product, your music. Not a number of followers. I think it can be a great platform to reach people and show your work but I think it's sad that there's so many talented people that do not get the shot they deserve because everything is based off that number. TERRANCE: From your perspective, what’s a key quality that makes an artist great? STAN GENIUS: That artist believing that they are intact great. TERRANCE: What are your aspirations outside of music? STAN GENIUS: Love this question. One of my biggest goals outside of music is to buy the Falcons when I'm older. TERRANCE: Are there any upcoming shows, special events or appearances you can tell us about? STAN GENIUS: I will be performing at the HotLanta Music Festival this month as well as my on going High-School Tour with Hot 107.9 and MEG in Atlanta. TERRANCE: What advice would you give to the aspiring artist who aspire to do what you do? STAN GENIUS: Don’t let anyone tell you want you can’t do. Find ways to keep inspiring yourself to keep going EVEN when you DON'T see the results! That's what makes the difference. TERRANCE: Any final words you would like to share with the readers, your fans and followers about yourself and your music? STAN GENIUS: I love you all so much, can’t wait for you to hear this new music! Till next time. 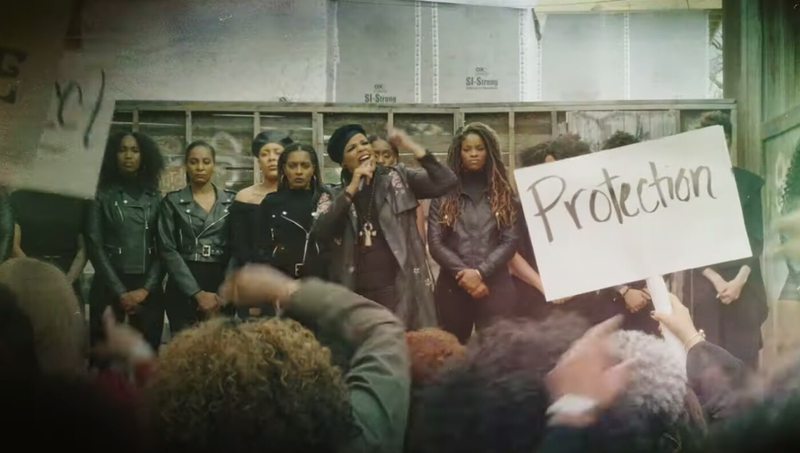 Earlier in the year, Grammy nominated R&B Powerhouse Vocalist SYLEENA JOHNSON released her empowering women anthem, "Woman" and now she delivers the visual. "Woman" is the lead single and title track from Johnson's upcoming 10th overall studio album slated for Summer 2019. 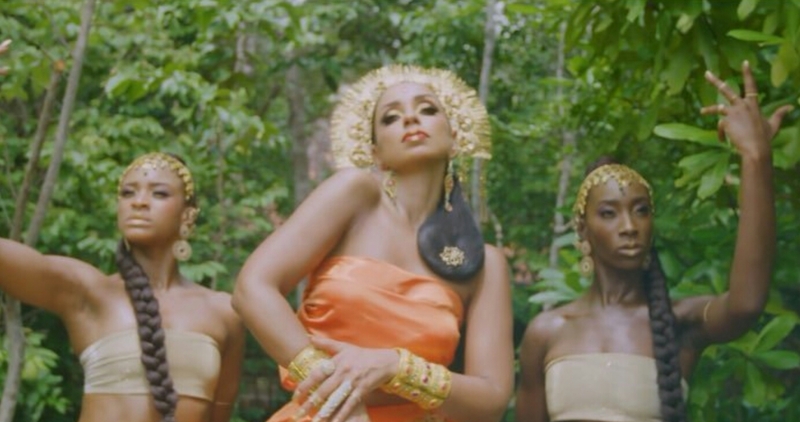 Grammy Award-winning Singer, songwriter and actress MYA unveils the visual to her latest Caribbean-infused single entitled, "Down", which finds the Entertainer in a tropical location. "Down" appears on Mya's current album, TKO (The Knock Out). 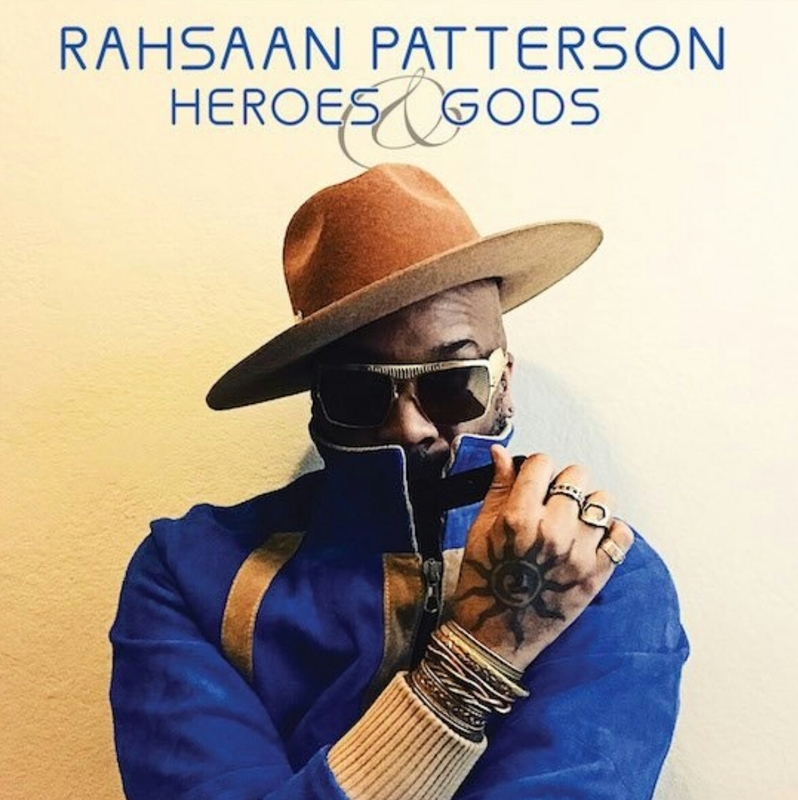 Grammy nominated Pop-Soul recording artist and actor MAJOR. 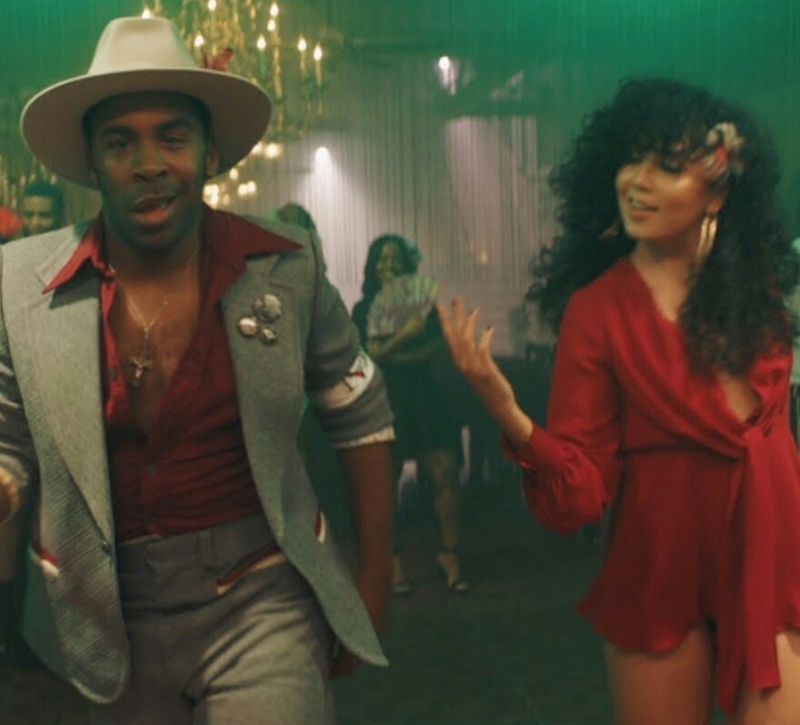 delivers the visual to his latest Latin-infused anthem single, "Love Me Olé", which features Brooklyn-rapper Kas. MAJOR. recently landed a recurring role as Rashad (related to Queen Latifah's character Carlotta) on the third season of Fox's Star series. Rahsaan Patterson Reveals Cover Art, Tracklist + Release Date for Upcoming Album "Heroes & Gods"
Grammy nominated R&B Singer-songwriter and producer RAHSAAN PATTERSON reveals the cover art for his upcoming sixth studio LP Heroes & Gods set for a May 17th release date via Shanachie Entertainment. 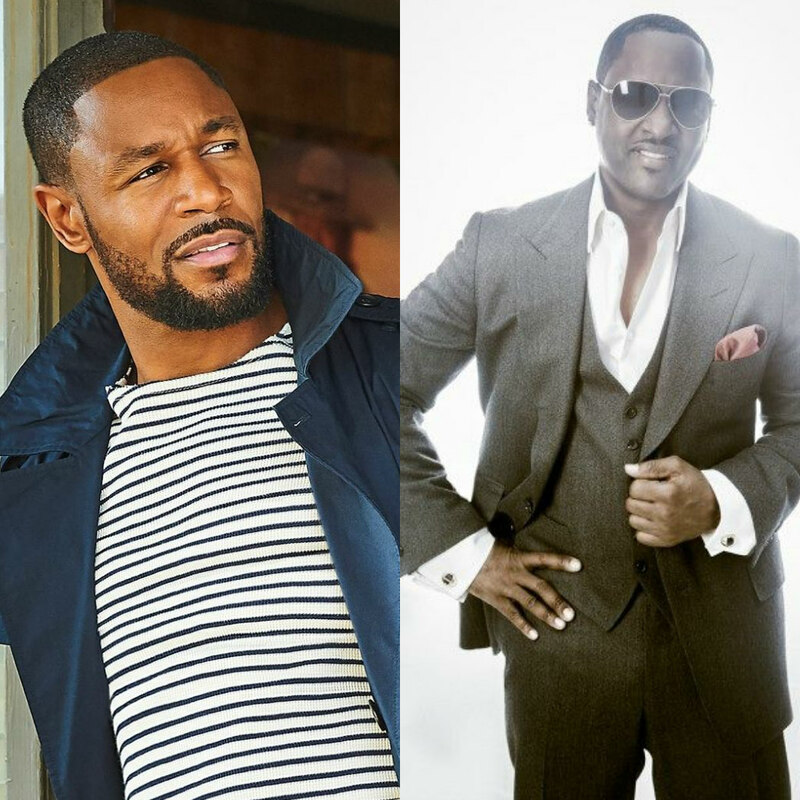 This week R&B's leading men TANK and JOHNNY GILL score huge on R&B's Adult Airplay Chart. TANK: From the co-creators of the #1 hit "When We" (J. Valentine and Cardiak), the Grammy-nominated crooner released his single "Dirty" earlier in the year which topped the chart. Released as the lead single, "Dirty" will appear on Tank's upcoming ninth studio album this Spring. JOHNNY GILL: The Grammy-nominated R&B Vet returned with his latest single "Soul of a Woman", which explores the beauty of women inside and out. The song peaked at No. 9 and will appear on the Legendary singer's upcoming eighth studio album.